Introducing a new product to the market is a wonderful way to start the new year. Everyone is ready to embrace the year ahead and with new products onboard you create a level of excitement within the industry which is set to last for months. As such, Douglas Jones is thrilled to introduce a new range from the spectacular Italian tile company, Marazzi. 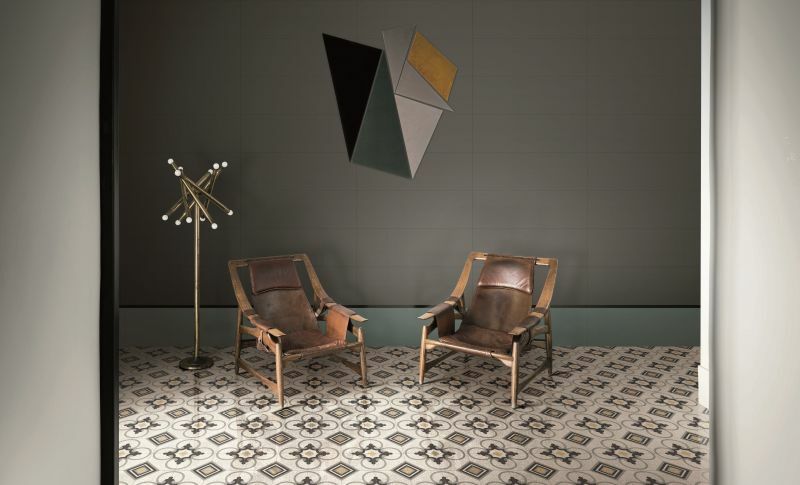 The D_Segni Scaglie range is comprised of beautiful décor tiles which are very on trend right now. However, when Douglas Jones was introduced to this range at the Cersaie Trade Fair in Bologna, they knew they were onto something incredibly special and unique to the décor tile sector of the industry. The Marazzi range can be used on walls too. The Marazzi D_Segni Scaglie range is inspired by Venetian Seminato and features glossy and matt marble chips that create attractive reflected light effects on the surface. 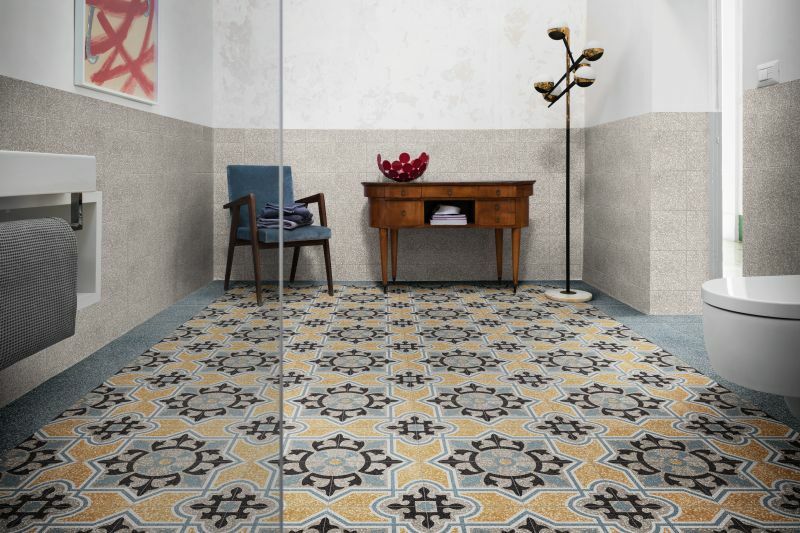 These cement tiles are wonderful for floor installations, but they look just as stunning on the walls of a bathroom, kitchen, restaurant or retail store. D_Segni Scaglie is available in six solid colour variants combined with seven Tappeto décor tiles. Seeing this product in action is a must and will transform the look and feel of any room or surface. Caption main image: The D_Segni Scaglie range is comprised of beautiful décor tiles which are very on trend right now.